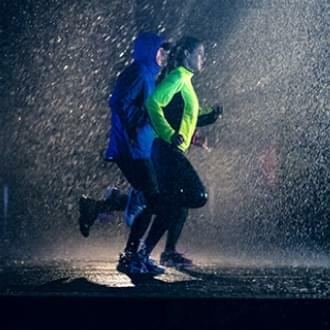 A workout for two deserves a special playlist to go with it. This Valentine train with the tunes that go straight to the heart. 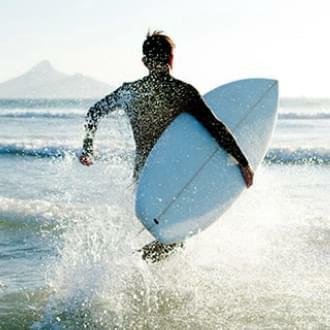 It's time to live the days that make the best memories with the right summer soundtrack. 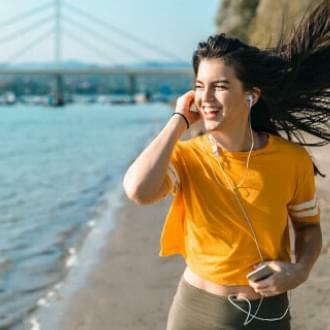 These songs are the perfect soundtrack for the spring days that now arrive, take it to the club with you or enjoy an outdoors workout. 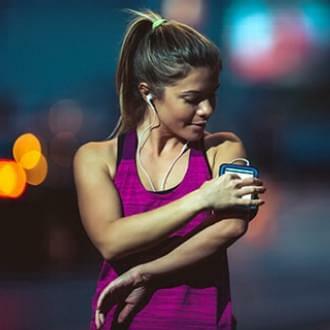 Let your workout blossom inspired by this spring-time playlist.